PRICE REDUCED. 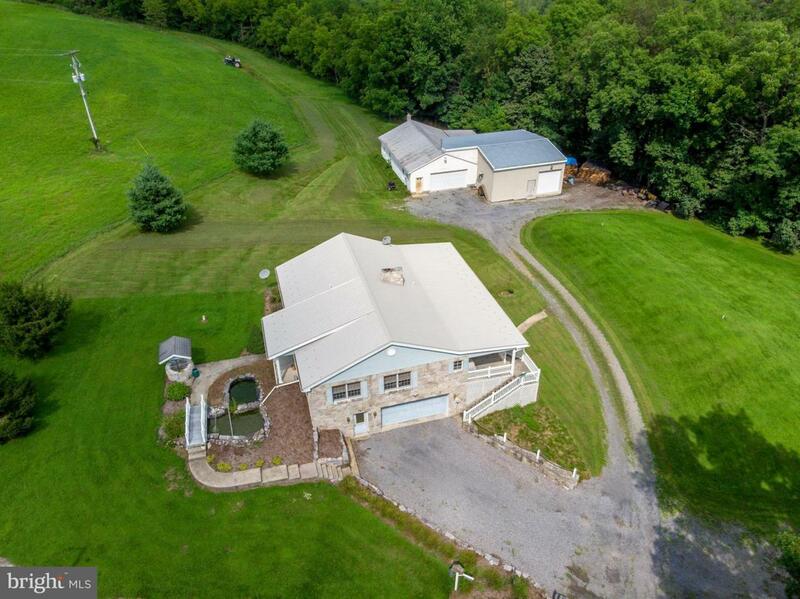 Motivated Seller- This property sits- 10AC. parcel that has both a residential house and a separate building with potential for commercial use. The primary house as 3 bedrooms & 3 full bath. The Master bath has direct access to a deck that provides scenic view. Commercial building has a bay(s) that could hold about 6 vehicles. There is also a commercial kitchen w/ walk in cooler. THE HOME HAS A 50 YEAR METAL ROOF THAT WAS PUT ON THE HOME IN 2017.